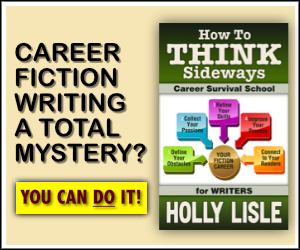 To find the answers just join the alternative-read Yahoo group and download a free copy of the ebook version! 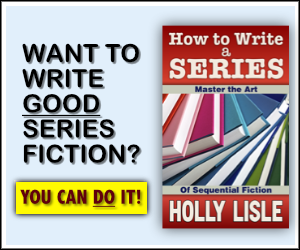 If you can’t find it, or have trouble downloading your copy, just post a message to the group requesting it be sent, and either Jon or Sassy will forward you a copy. 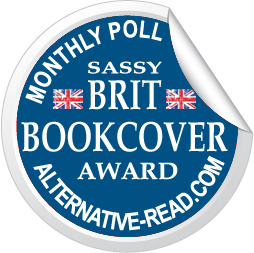 THE COMPETITION RUNS FROM TODAY, 1ST OCTOBER UNTIL MIDNIGHT 1ST DECEMBER 2007. 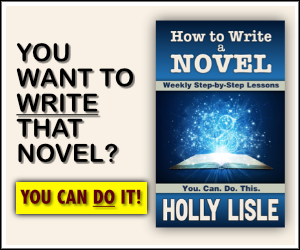 The free ebook will only be free during this time. Question (A) What is an ogrerat? 1. It is a Saxon mercenary. 2. It is a beast controlled by Kruzurk. 3. It is a creature in Kinloch Keep. 4. It is a special kind of magical armor. Question (B) What valuable item did Olghar promise to Kruzurk? Question (C) Which answer best describes the Scythian Stone’s appearance? 1. It was a large, flat rectangle inscribed with Latin phrases. 2. It was a large wooden monolith, devoid of runes. 3. It looked like a large stone doughnut, covered with runes. 4. It was a large sheet of hammered iron with runes etched on one side. (Tiebreaker question) What happened to Plumat at the end of Blackgloom? 1. He was captured and traded for clan prisoners. 2. He sailed back to Britain, determined to attack Kinloch again. 3. He was killed in the Kinloch siege along with most of his men. 4. He was taken prisoner by the highlanders and eventually executed. All emailed entries should include a numbered answer to the three trivia questions plus the tie breaker. For example, you need to send only 1, 2, 3, 4 — not the entire answer. In addition, if you are applying for extra points, you MUST supply the URLs for any websites where you have posted a review. You can include that information in your contest entry email or later, as long as you have done so before the contest entry deadline. 5 points for each correct answer (max 15 points) plus 5 for tiebreaker if needed. 1 point for a mention of the contest on any website, blog or forum outside of Alt Read (max 10 points). Total maximum points for any entry is 100 including tiebreaker if necessary. All entries scoring higher than 85 points will be given the opportunity to have a character named after them in THE SCIONS OF SCOTIA (episode 3 in this series). NOTE: Only one entry per Alt Read Member email address will be accepted. All member names and URLs will be verified, so make sure you send the correct ones. 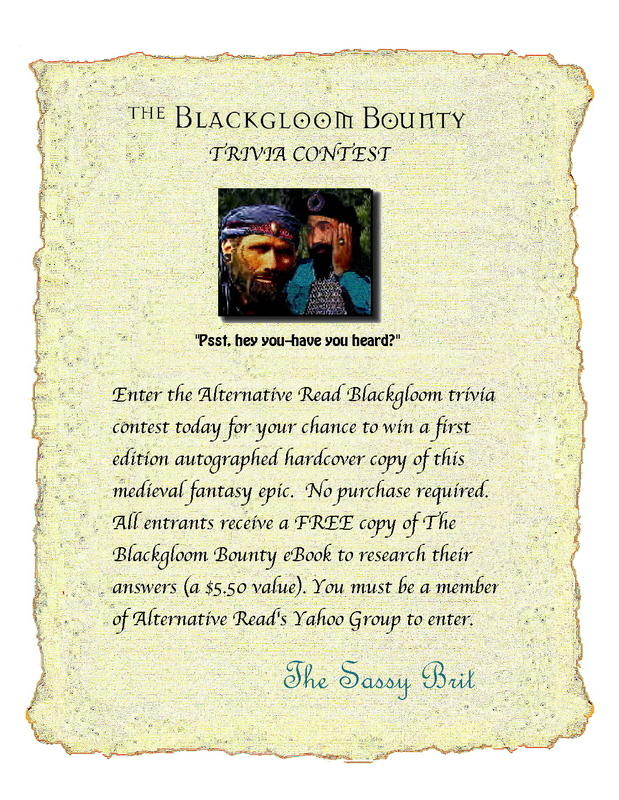 You are encouraged to bring in new Alternative Read members to enter this contest. The author, Jon F. Baxley, is solely responsible for verifying entries and for prize distribution. Winners will be notified by email, at which time they will reply with their complete mailing address for prize delivery. 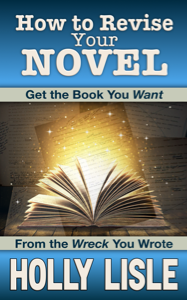 The three winning copies can be personalized along with the author’s signature. If you have any other questions, please contact Sassy on the Alternative Read Yahoo group or email Mr. Baxley at FiveStarAuthor@aol.com. Have fun! 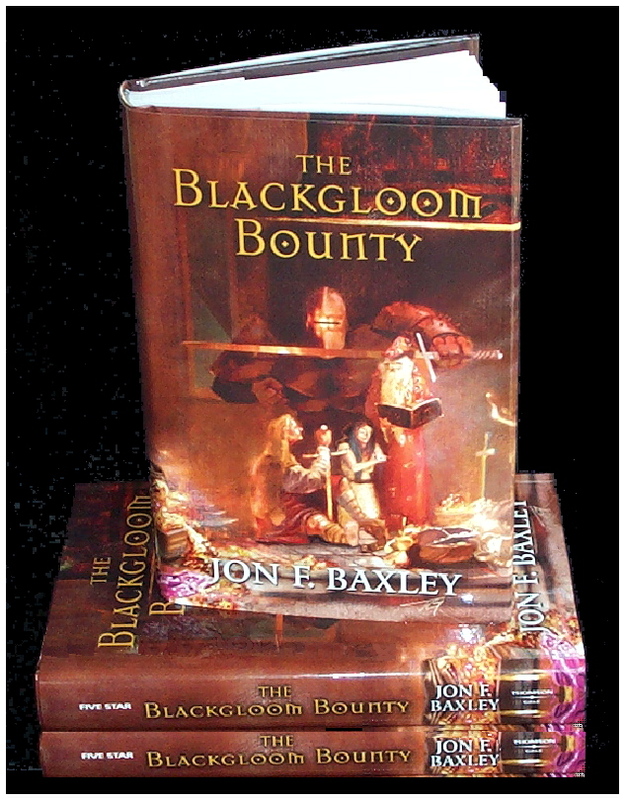 Jon Baxley’s award winning medieval fantasy continues with the epic tale, The Blackgloom Bounty from Hollywood Media and Tekno Books. This 450 page hard cover saga is laced with even more action, mysticism and mayhem than its predecessor. Can Daynin stand against all odds and win the fair Sabritha, despite unrelenting enemies and the most horrific specters he has yet faced? 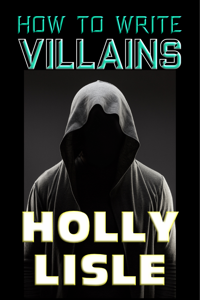 Can he outwit, outrun and outfight a horde of bounty hunters bent on his destruction? Look for this exciting medieval fantasy adventure in fine bookstores everywhere. Your free copy is an ebook, but by entering this competition you can win one of three signed hardcover copies! Remember, it’s only free for a limited period. Today, October 1st to December 1st, as part of this promotion. Don’t delay, join our Yahoo group today!